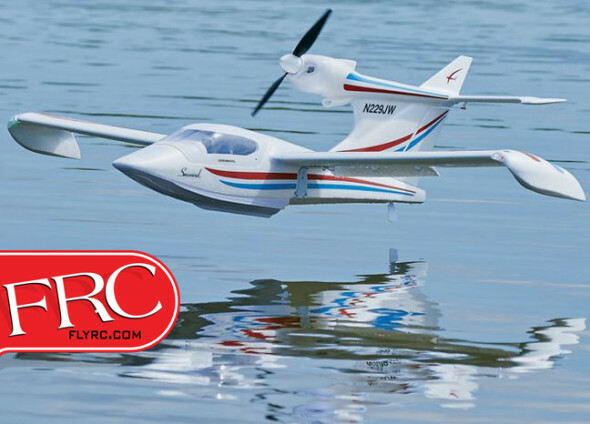 The amphibious design of the Seawind means that it can be flown from water, grass or land. 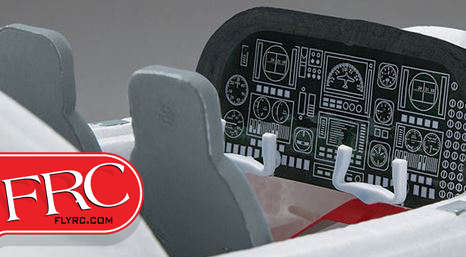 Scale features include mechanically retracted, suspension equipped landing gear with integral speed reduction, detailed cockpit graphics, working navigation and landing lights and scale Fowler flaps. 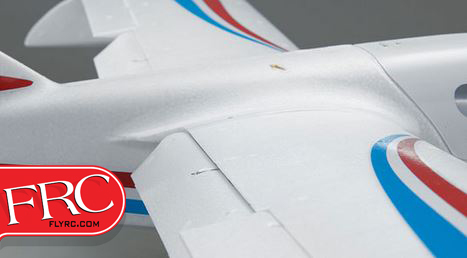 A tool-less locking mechanism allows the wing to be quickly attached and removed by hand. 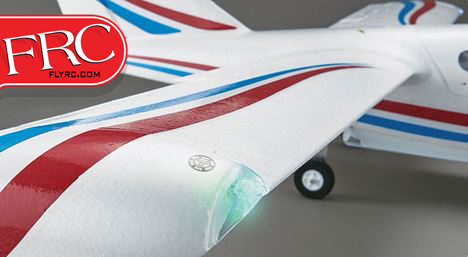 Manufactured out of lightweight and durable Aerocell foam, the Seawind spans 56 inches and requires a six channel radio system and 3S 11.1 volt 2100mAh LiPo for completion. Next Video: Flyzone Extra 300 SX Takes to the Skies!